Kolkata: Shrikant Mohta, the head of Shree Venkatesh Films (SVF) in Kolkata who was arrested by the CBI yesterday, has been remanded in jail custody. 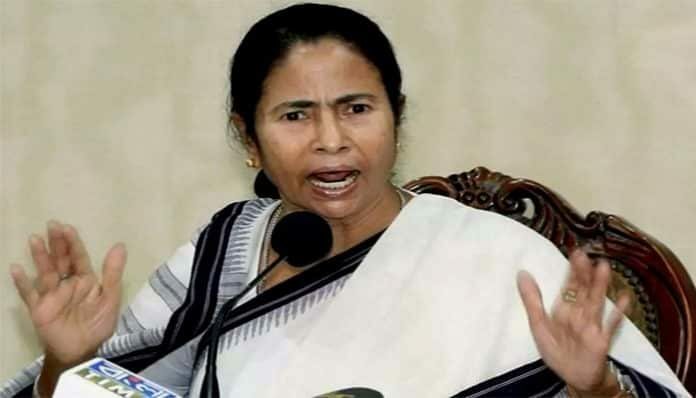 This is even as Bengal Chief Minister Mamata Banerjee, with whom Mohta enjoys a rapport, hit out at the BJP-led Centre accusing it of carrying out a political vendetta to target Opposition parties. “From @yadavakhilesh to Behen Mayawati Ji, nobody is spared. From north to south. From east to west. Political vendetta by BJP. Are they scared? Are they desperate? One headless agency has now become spineless BJP!” she tweeted today noon. She readily got support from Delhi Chief Minister Arvind Kejriwal and, Lalu Prasad’s son Tejashwi Yadav through retweets and comments. 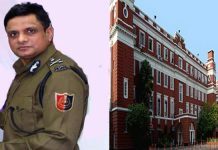 CBI, meanwhile, produced Mohta in a special court in Odisha capital Bhubaneswar in the afternoon. 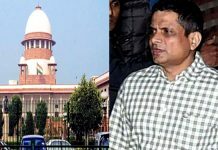 Mohta’s lawyers pleaded for his bail saying that the case in which Mohta has been arrested, pertains to a business dispute and, has nothing to do with the chit-fund scams that the CBI is proving. CBI counsels countered this arguing that Mohta was very much aware that the Rs 25-crore that he took from Rose Valley Group in 2010 had been raised through chit-fund schemes. They also presented to the judge some “secret information” in the case diary. After going through this, the judge sent Mohta to 14 days in jail custody.